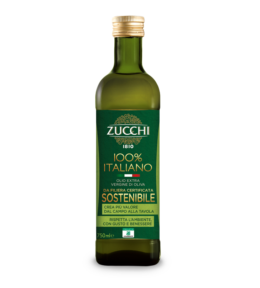 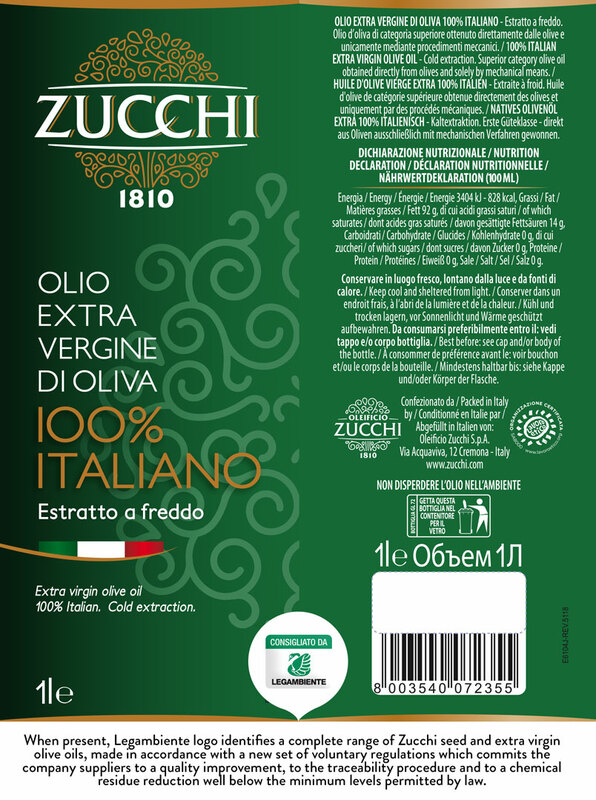 Zucchi 100% Italian Extra Virgin Olive Oil combines quality and tradition in a blend of carefully selected extra virgin oils made by the mechanical cold-pressing of Italian olives only. 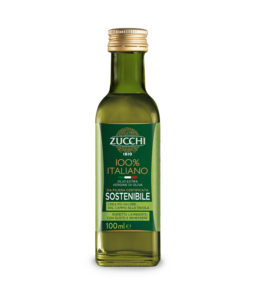 This product is Legambiente recommended. 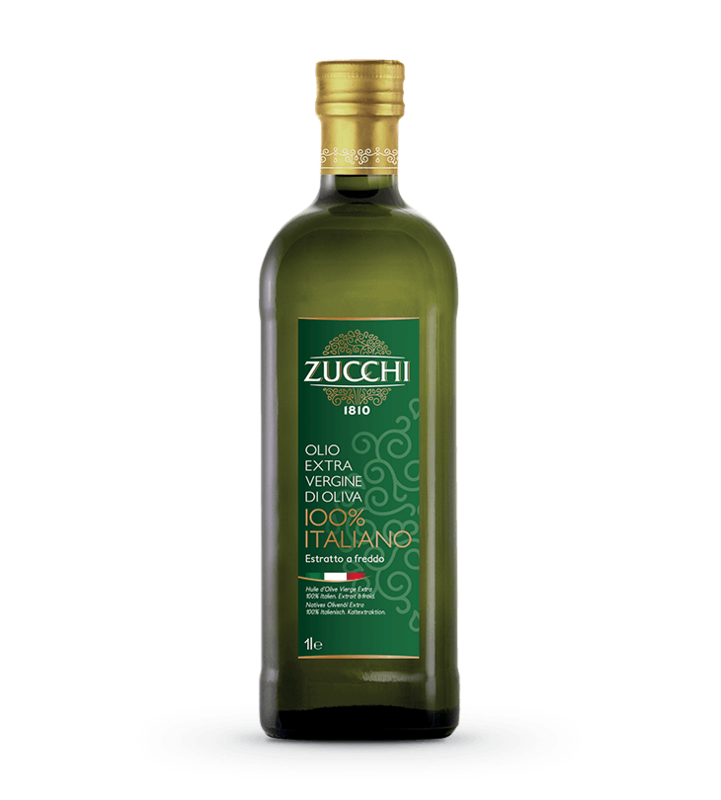 An oil with delicate notes yet with a rounded, soft, sweet flavour, with clearly perceptible fragrances of almond and freshly mown grass.